Printable graph paper makes math homework a breeze.  Ours is a free printable 1/4 Cartesian graph paper 8.5x11 ready for home or classrooms. 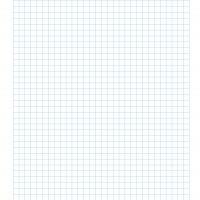 Free printable graph paper is popular for crafts too. The easy to read 1/4 inch spacing makes charting a scale drawing or a craft paper pattern simple.  A Cartesian graph paper is the most popular style. Teachers and students will have plenty of graph paper on hand when these free printable graphs are downloaded, saved, and printed as graph templates when needed. More printable classroom aides are available. Check our large selection today and personalize some free printables soon. It is that easy. Do you need some simple paper patterns to use in your craft or classroom projects?  Free printable graph paper is a great easy solution. Our graph paper comes in different sized grid spacing.  This printable graph paper is an easy to read 1/4 Cartesian graph paper 8.5x11 that makes charting easy. The clear lines help you plot the math coordinates on the right mark. The quarter inch spaces aid drawing a pattern or room layout to scale. That comes in real handy when trying to place furniture in a room. A Cartesian graph grid is the most popular style recognized by most school age students. The 8.5x11 size makes it easy to print at home with standard copy paper.